For years, Ayrshires have been the best-kept secret in the dairy industry. It's time we spread the word about their countless merits and how valuable they are for breeders and farmers across the country. 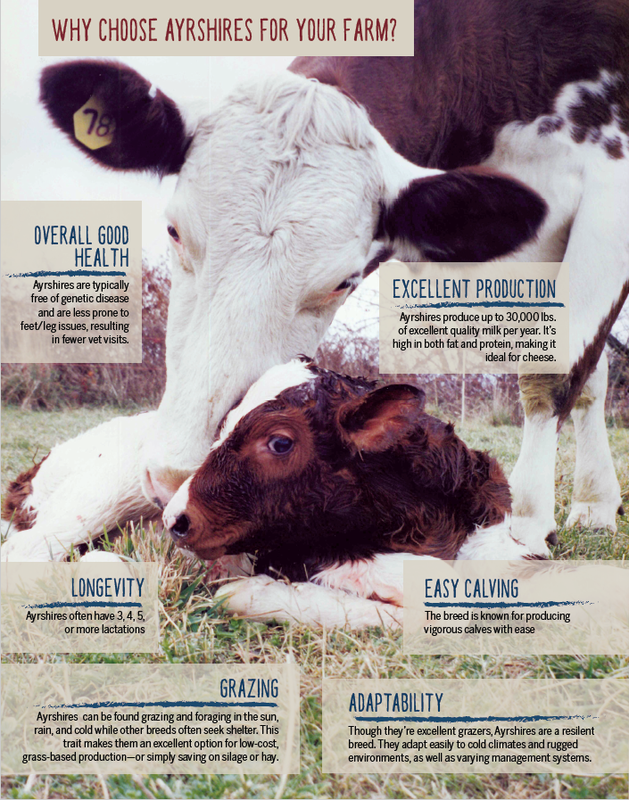 We've identified some of the key traits of Ayrshires that make them an excellent choice for milk, cheese, and other products.